I have to ask myself, who are the 3 men with the most to gain at Payback? Tonight’s Payback card is very solid and I believe it will deliver. This show has very good matches from top to bottom even though the stories are obviously lacking a bit creatively. Nonetheless, there are still some very intriguing match-ups and many stars that haven’t had a chance to really shine will have that opportunity tonight. A ton of NXT talent will also get their shots to steal the show. This card is a much-needed break from the same old matches that we’ve already seen way too many times as it is. Looking at the card as a whole, I believe these are the 3 men with the most to gain at Payback. I’ll bet anyone 10 to 1 that this match will deliver because both of these guys are in the midst of their prime and have both been having excellent matches lately. The Miz is absolute money with a mic and Cesaro is really coming into his own with it as well so he doesn’t have to even win this match because I think we would get so much more out of a longer feud between these two. The WWE creative team just needs to wake up and smell the roses, realize that they have gold with these two, and then conjure up some worthy material for them work with—then we all win. Sami Zayn has everything to become a huge star (besides the stupid cabbie outfit) and he is one hell of a wrestler. I’ll be honest, I liked Zayn from the moment I watched him debut on RAW months ago to challenge John Cena for the WWE United States championship but, when I saw his match with Shinsuke Nakamura from Dallas, I was REALLY sold. That match had no story behind it besides the fact that Nakamura was a newcomer from Japan, and it was by far one of the single best matches I’ve ever witnessed. This was as close to a perfect wrestling match as it can get, period. Zayn has also showed that he can cut a good promo and it looks like he’s only getting better on the mic. In my mind, this is one of the guys that is undoubtedly the future of the WWE. 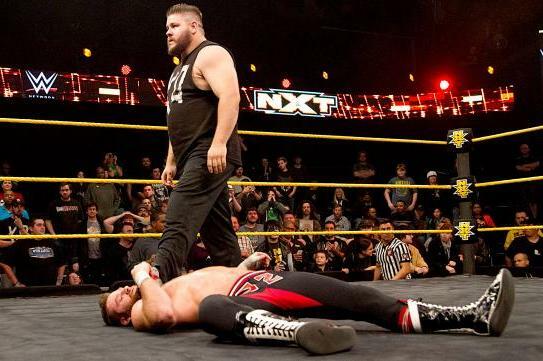 This Sami Zayn-Kevin Owens feud is easily the best story of tonight’s Payback show. The WWE put together an incredible video package for these two guys and this actually feels like a shoot, which is what makes it so damn great. I wouldn’t expect tonight to be the end of this saga, instead, I would look at it like the beginning. There is no doubt in my mind that both men know how good this story is and they will only make it better. This is the type of feud that could go on for months and not get stale or redundant because of how incredibly talented both men are. I expect them to steal the show and I expect this to be the best match of the night, no question. Baron Corbin is my favorite newcomer from NXT (besides Enzo & Cass, of course) and tonight is a great chance for him to keep building himself up and become a more intimidating, dominant force in the WWE. I would say that out of all the recent NXT talent that’s moved up to the main roster, Corbin is the clear “dark horse” of the group. I just love this guys look and attitude—he’s mean, big, and hell-bent on destroying any opposition that stands in his way and I don’t believe there can be many doubts that he could do just that. I have been very impressed with what I’ve seen of Corbin in the ring and his two signature moves, “End of Days,” and the “Deep Six” are some of the most devastating moves I’ve ever seen—they are innovative and more than effective. 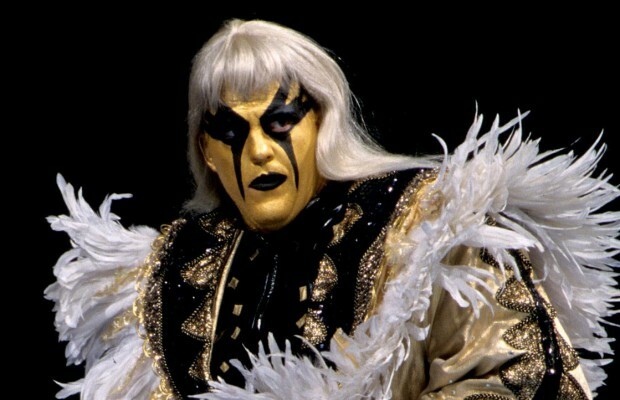 In my opinion, this guy is on the fast track to the top of the WWE. 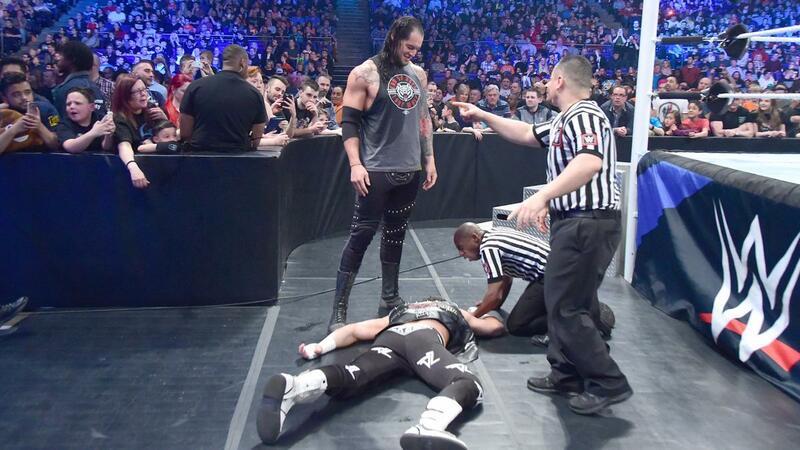 Surely Baron Corbin will be looking to get some payback on Dolph Ziggler tonight. I believe this will be another one of the great matches on the show; we haven’t seen much of them together in the ring which keeps it fresh for tonight. The match has not had the greatest build but I’m sure it will still deliver. It doesn’t take a natural born genius to see that he will likely beat the ever-living piss out of Ziggler and that’s totally fine. WWE has buried Dolph so far down the rabbit hole irrelevance I’m not sure if he could ever actually recover from it. He is the perfect guy to be a stepping stone for Corbin to move onto bigger and better things, and that’s exactly what tonight should be. I look forward to the show tonight and I’m actually excited about the whole card. The WWE keeps touting this idea of tonight being the dawning of a “new era” of the promotion. We’ll see what happens but one thing is for sure, there definitely needs to be a new era ushered in to make this reach new levels of excitement. If you look at the grand scheme of things and account for every guy, injured or not, it’s clear to see this is a very deep, talented roster. When all of these guys come back from injury and if the WWE creative team decides to start writing a real show, we could see some of the best stuff the WWE has ever had because they definitely have the talent. All of the chess pieces are there, it’s just a matter of making the right moves. Tonight should be just another building block in that direction. Regardless, I believe that these are the 3 men with the most to gain at Payback. Please share your thoughts and comments. What are you looking forward to seeing tonight? How do you feel about Payback?